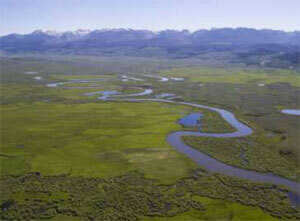 JACKSON, Wyoming: An important wetlands study in Wyoming recently received a financial boost from an Environmental Protection Agency grant. 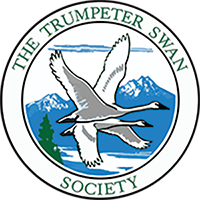 The grant awarded to the Wyoming Game and Fish Department will provide $98,000 for a wetlands study to be completed in partnership with The Nature Conservancy. The two-year study, and inventory, will provide foundational data on wetland conditions in the Upper Green River Basin for future wetland protection and restoration efforts. This new information will expand upon a basic statewide wetland assessment completed by both organizations in 2010. "The Nature Conservancy is proud to partner with the Game and Fish on this project because we both know healthy wetlands mean a better environment and a stronger economy in Wyoming," says Holly Copeland, ecologist for The Nature Conservancy in Wyoming. "Wetlands provide natural flood control, store carbon and help fight pollution. They also provide great economic value through clean water recreation and fisheries."